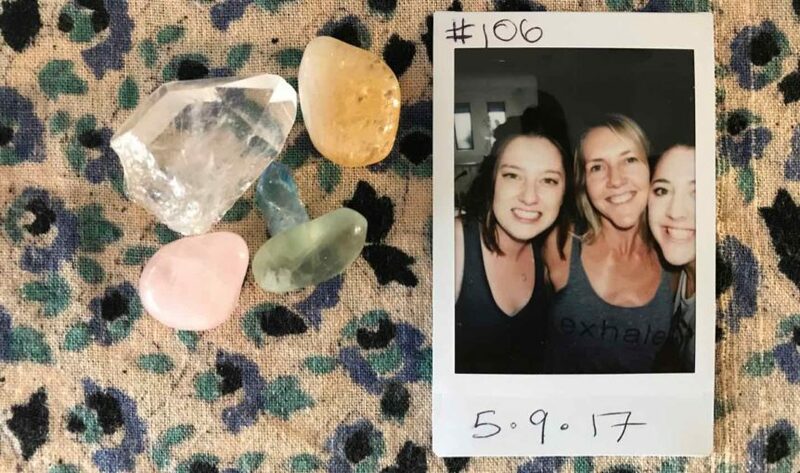 Why you need to listen to this episode: if you have been in a hateful relationship with your body and yourself or have ever struggled to find an exercise that suits you… you definitely need to listen to episode 106 with Erin Bourne. Erin Bourne is AMAZING. She’s a woman of many talents: yoga and pilates instructor, anatomy expert, movement therapist, she specialises in myofascial release and dynamic neuromuscular stabilisation. She’s studied Exercise Science and naturopathy. We absolutely LOVED every second of this episode and were nodding along with every word she said. how our bodies represent our mind and vice versa. what a depressed body state might look like. how mind, body and spirit are connected and how this shows up. why the intention behind your exercise is so important. how lack of core strength is impacting our confidence and sense of self. why our hips are so tight. why pilates and yoga rocks! As always, get in touch if you have any comments or questions! WE LOVE to hear from you! P.s we’re doing a podcast a day for the next 29 days… OMG.